The Yamaha Disklavier Mark IV series offers grand pianos of stunning acoustic quality that are also equipped with digital interactive capabilities. You get the best of both worlds when it comes to the Mark IV. 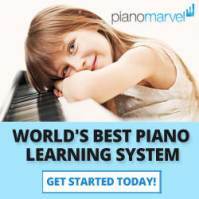 While the hybrid acoustic/digital piano has been around since the mid 1980s, the Mark IV has the distinction of being the first piano ever built to have an Internet connection functionality. 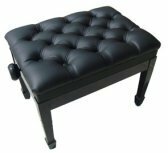 Yet at very first glance, you will see only a grand piano that is apparently just an acoustic grand piano—refined, elegant, and a formidable presence in any room. In fact, the Yamaha Disklavier Mark IV is a very sophisticated digital player piano. The Mark IV actually contains a complex system of electromechanical components and optical sensors connecting to LEDs that grant the instrument its ability to press its own keys and move its own pedals without needing an actual person to play it. In addition, the piano is outfitted with a digital hard drive used for storing MIDI files of musical pieces. 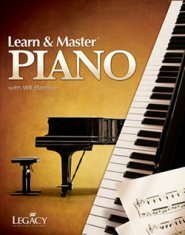 By reading a MIDI file, the piano is able to flawlessly present a self-playing performance. Load the hard drive with MIDI files of your favorite music pieces, and you will have a digital player piano to brighten up the atmosphere of your home. The question is, where do you get MIDI files? There are several options. One is to simply search for free MIDI files online. The Internet literally hosts thousands of MIDI files that are available for free (although it may be wise to check whether the file is being provided legally). Another option is to browse the official Yamaha web store. 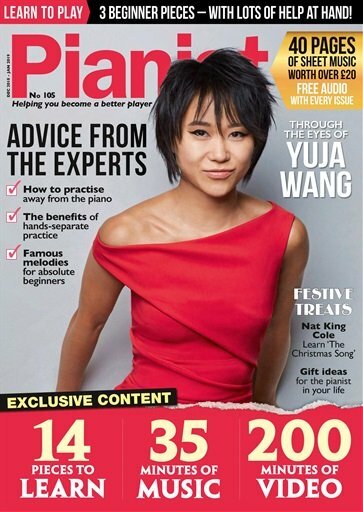 Like the Apple iTunes store, it is an online provider of music that you purchase and download directly to your device, in this case the Yamaha Disklavier Mark IV. One nice things about the Yamaha web store is that it allows you to hear a preview of the music before you buy it. 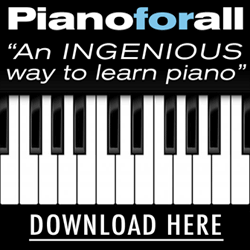 You download the 30-second preview and it will be played live on the piano! A third option is to make use of web music channels. Remember that the Yamaha Disklavier Mark IV has an Internet connection. That allows you to subscribe to web channels, which work like radio stations by playing a continuous stream of piano music. You can choose the channel that best fits your music taste. Once you are subscribed to a channel, your Yamaha Disklavier Mark IV will play the music live as it is streamed.